The Santa Fe Ranch Foundation is awarded a $25,000 grant through the Outdoor Foundation and the National Park Service to build a community theater; ACT: Anza Community Theater. The funds will allow us to build an outdoor theater to support a series of community and student programs. Partners included are: The Santa Cruz Training Program, Anza Club Youth, the Nogales High School improv/comedy club, Santa Cruz County chapter of Young Audiences, Boy Scouts and Girl Scouts, and a fifth grade class from the Santa Cruz School District. 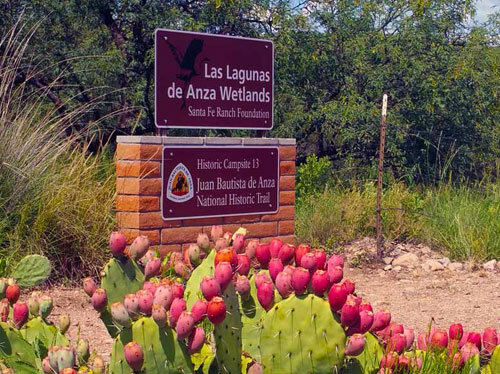 On March 23rd, 2015 Las Lagunas de Anza became a certified site on the Anza National Historic Trail. The event was a community celebration with Naomi Torres; Superintendent of the Anza Trail as keynote speaker. Anza Ambassadors, the Santa Cruz Training Program, staff and volunteers were all recognized for their contribution to the success of Las Lagunas de Anza. 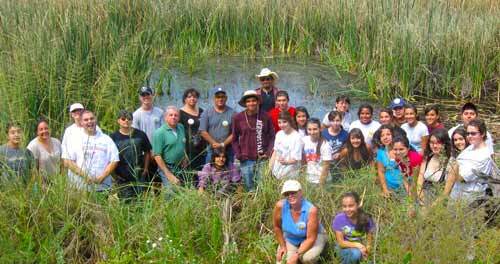 Las Lagunas de Anza becomes a major destination for local school children who come to the wetlands for a Nature Quest and enjoy the trails, ramadas, the wildlife and the garden. 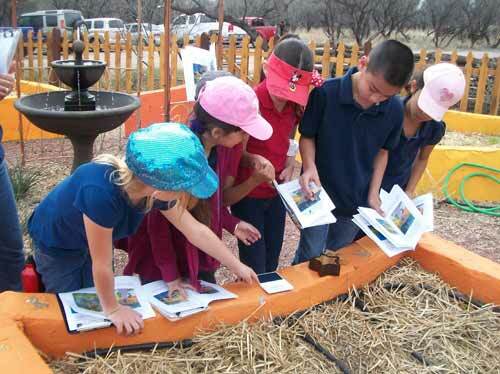 Trails, educational ramadas, a gallery, bird observation deck, and an outdoor classroom are all in place providing opportunities to learn, enjoy and experience this natural wetlands in a beautiful and safe environment. 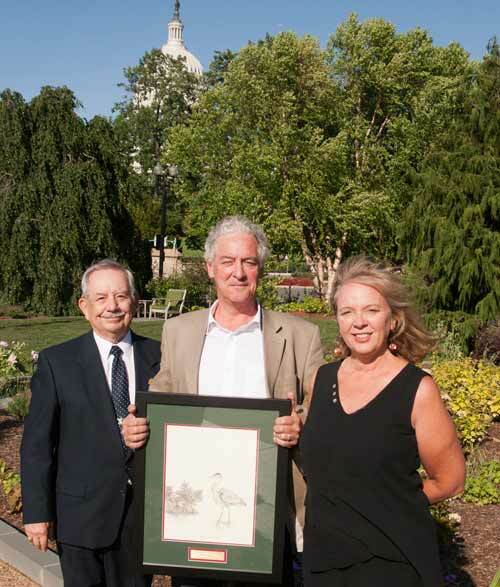 Las Lagunas is awarded The National Wetlands Award administered by the Environmental Law Institute in Washington D.C. The award was presented to Tony Sedgwick for outstanding Wetland Stewardship. Project Manager; Arlyn Johnson and lead volunteer; Don Clemans also attended the award ceremony held at the U.S. Botanical Gardens. 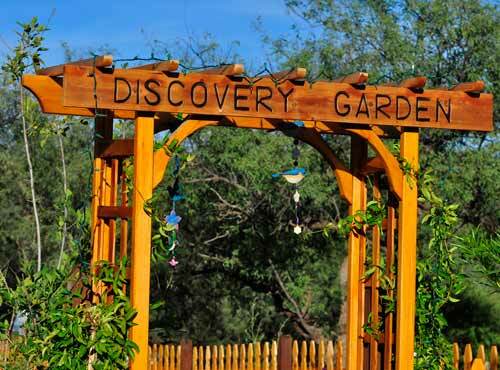 The Discovery Garden was designed and built on the upper bench of Las Lagunas de Anza. The garden includes heritage plants; the ancestors of native seeds of this region. Following the harvest, a Farm-to-Table dinner is served to partners, friends and educators who enjoy the meal prepared from the heritage fruits and vegetables. With awarded grants from federal agencies including National Park Service, U.S. Fish and Wildlife Service, and National Fish and Wildlife Foundation Las Lagunas de Anza begins to change from a dump to a beautiful educational wetland area benefiting wildlife, birds and the public. John Anthony Sedgwick takes possession of Las Lagunas following death of his father Cabot. For the next 4 years, the property is protected and preserved, but not restored or enhanced. Cabot Sedgwick purchased the 9 acre site, 4 of which is wetlands. He had intended to drain and fill it and develop it as a residential or commercial property. However, upon learning of its historic and natural attributes, wanted to preserve it. 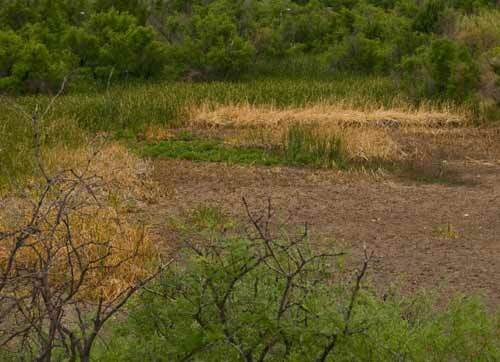 “When I realized what a nice natural area it is for birds, I knew it should stay as it is,” he said. The Juan Bautista de Anza Trail is recognized as a National Historic Trail and is overseen by the National Park Service. The trail encompasses 1,200 miles on the U.S. side. 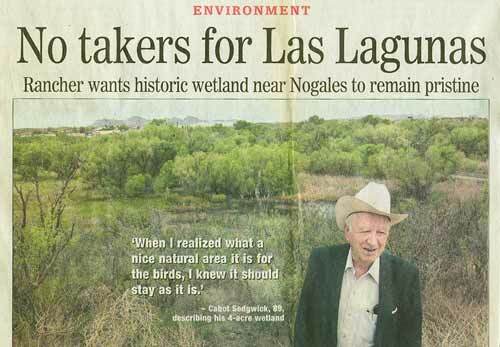 The area N. of what is now Las Lagunas was reclaimed and filled in to support the old Nogales Drive-in. A well drilled indicates “sandstone” at 60’, and indication of the Nogales Formation. The Drive-in was “built up” by bringing in fill to qualify for exemption from floodplain regulations. The site south of the drive in was called the “Flyway pond” and in dry years, the marsh constricts to the extent that it becomes dry, which is what we experienced in the summer of 2011. The pond west of what was the drive-in (what we hope to acquire) is the most perennial part of the marsh system. Pete Kitchen, a former Mexican War wagon master, established a fortress like ranch house near Las Lagunas during the height of the Apache wars era, using its water for irrigated farming and cattle. He reclaimed 20 acres of bottom land by drainage which produced 70 bushels of barley per acre. The important stream was called Potrero which means pasture. Later, the Potrero creek was considered the main source of groundwater to the Nogales Wash. As the City grew, the Nogales Wash became more significant, especially as a flood channel and later as a drain conduit for industrial waste. At this point “Potrero” no longer signified a significant feature of water availability, but became just a place name. 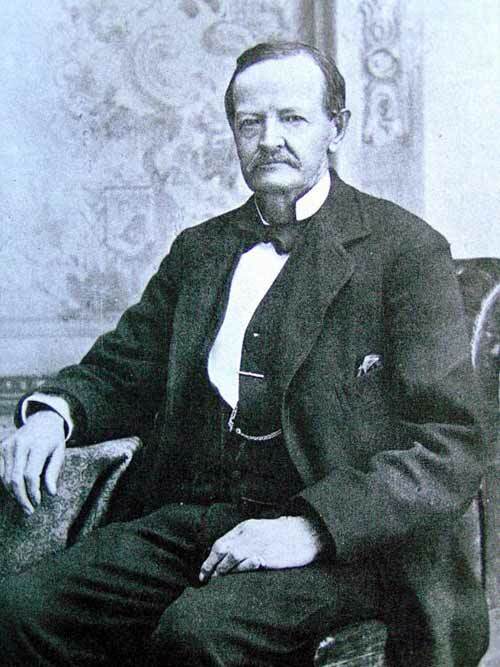 The commandant of the Tubac Presidio was trying to determine the boundaries of a land grant. A witness determined the boundaries: “in the direction of the Potrero, monuments were placed above the large marsh which would determine one of the boundaries. Before the use of well pumps, water was significant where it was available on the surface. In the area of Las Lagunas, there were several farms supplied by surface diversion in the pre-powered pump era. 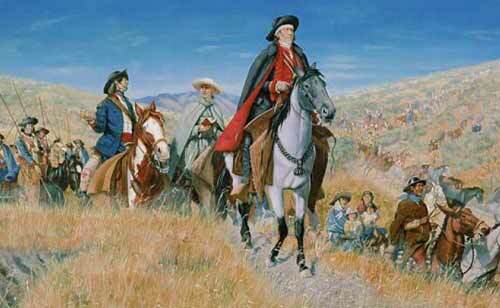 Anza’s expedition which was to found San Francisco camped at Las Lagunas de Anza. Franciscan Father Pedro Font, who accompanied the Anza Expedition wrote in his diary: “From El Sibuta we set forth at eight in the morning, and at three in the afternoon halted at the place called Las Lagunas.” Apache Indians were now making this area their home. 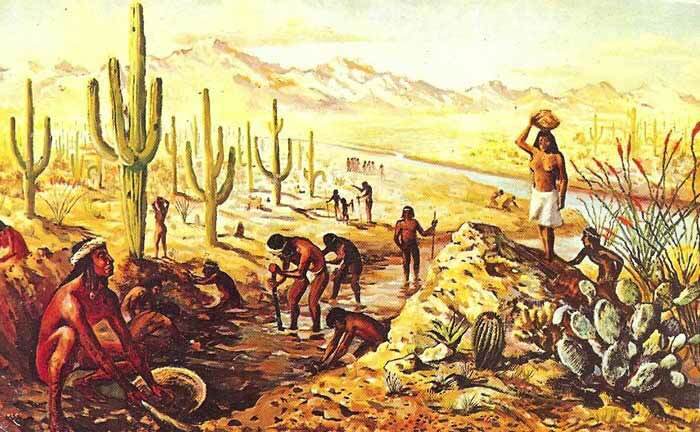 The home for prehistoric communities of the Hohokam culture. It was a small Rancheria, with perhaps a dozen people living there at a given time. (Sharon Urban, archaeologist with AZ State Museum). Presence of several types of pottery remnants indicates it was, as Nogales is today, a seat of trading between elements to the north and south.